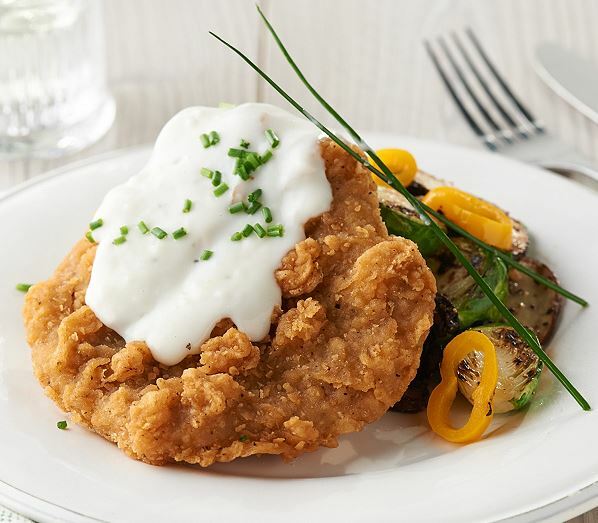 Enjoy this classic southern favorite Chicken Fried Steak! We’ve done all the work for you by hand battering, breading, and par-frying each sirloin steak piece, so all you have to do is heat and eat, then smother in our rich pepper gravy. Purchase on QVC only.